For group admissions, please contact us here. Group admissions for party of 10 or more, tickets are $5 per person. 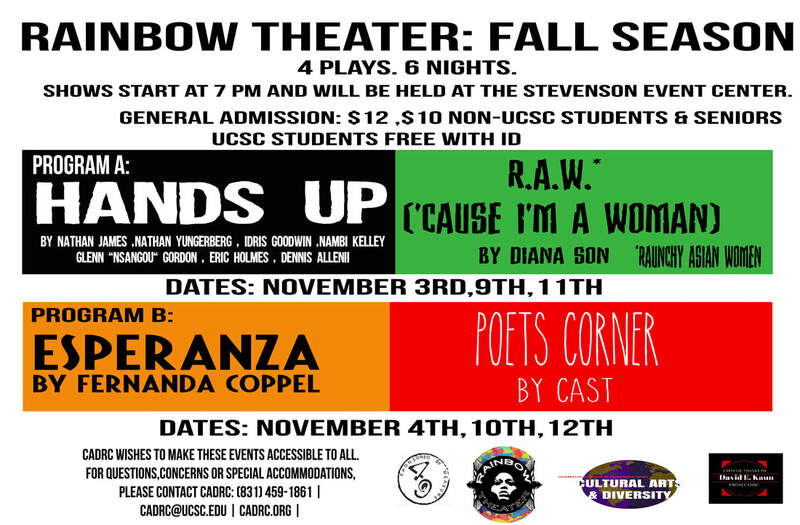 Click on each poster for details about each production!